While the Talmudic University is in session there are four classes that are streamed LIVE EACH WEEK. 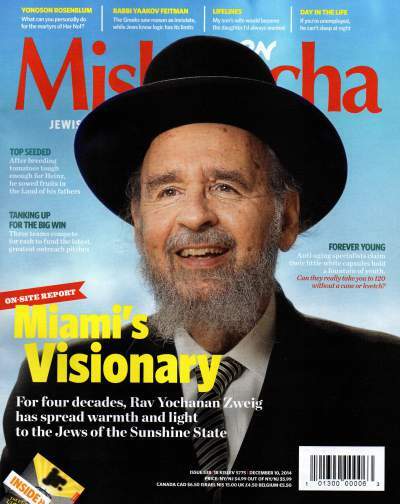 These classes are given on the Rohr Talmudic University Campus, 4000 Alton Road, Miami Beach and are open to the public. *The Shiur broadcast generally starts a few minutes after the times listed above.